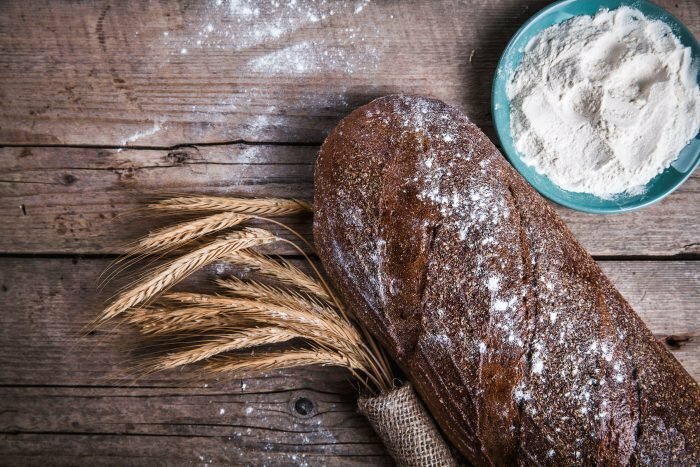 Gluten-Free vs Wheat-Free: What’s The Actual Difference? These days, it seems that almost everyone is talking about, or on, a gluten-free diet. Or is it wheat-free? Nonetheless, you’ve probably been to lunch or dinner with someone who’s asked a waiter to alter a menu item because of their “intolerance” to gluten or wheat. Sadly, many people say they’re “gluten-free or wheat-free” in order to avoid carbs, but in doing so, they may be putting those with a true gluten or wheat allergy at risk of not being taken seriously. But what does it mean to have a true intolerance to wheat and/or gluten? And, aren’t they the same thing? Well, actually, no. Let’s dive a little deeper into the gluten-free vs wheat-free equation, and break down what these terms actually mean. But gluten is about much more than just bread. It’s in a lot of our food, which is what makes it so challenging to avoid for those on gluten-free diets. For example, barley extract may be used as a flavor enhancer in processed foods. Wheat flour often thickens a canned soup. Breadcrumbs are used as filler in sausages. And wheat starch can even be found in ice cream. Avoid these foods: Grain flours (including rye, barley, spelt, Kamut, farro, durum wheat, bulgur, and semolina), breads, pasta, all baked goods, condiments, salad dressings, beer, most spirits, wine coolers, processed meats, some candy, ice cream, root beer, and most processed foods. Look to these foods instead: Flours (including rice, cassava, potato, coconut, almond, sorghum, millet, and flax); beverages (including juice, soda, sports drinks, wine, and hard ciders); and plenty of unprocessed foods, like fresh fruits and veggies, meat and seafood, beans, legumes, honey, and nuts. Thankfully, there are many gluten-free products on the market that are clearly labeled as gluten-free. There’s even gluten-free beer! However, never assume that a product marked as “wheat-free” is gluten-free. Avoid these foods: Bran, couscous, standard flours (plain, self-rising, whole-wheat), spelt, farro, semolina, wheat germ, baking powder, most breakfast cereals, most baked goods, instant hot drinks, beer, pastas, pizza, sauces, sausages, gravies, bottled sauces, foods containing MSG, and many ready meals. Look to these foods: Non-wheat grains, like oats, rice, cassava, potato, coconut, almond, sorghum, millet, and flax; rice-based breakfast cereals (but check the other ingredients); and gluten-free baked goods (as they won’t contain wheat). 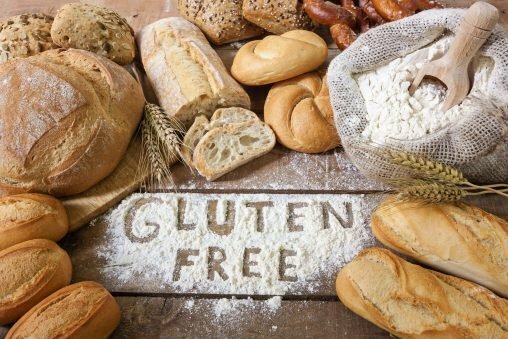 Though wheat-free people aren’t necessarily gluten-free, the onslaught of gluten-free products has certainly helped those with a wheat allergy to have more wheat-free food choices. 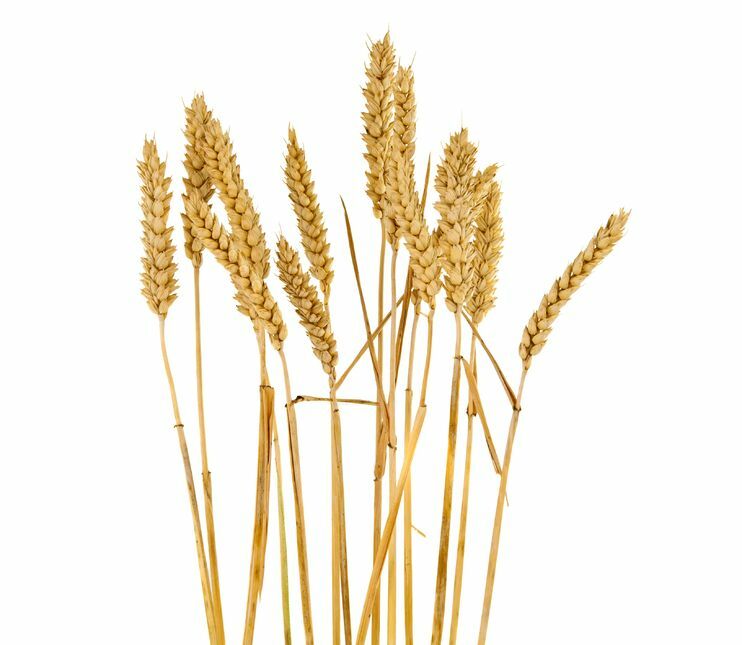 Wheat is a grain that contains gluten. You can be allergic (or sensitive) to wheat itself, or to the gluten proteins it contains. But there are other grains that are not wheat that also contain gluten. A gluten-free diet must exclude all wheat products and all of those other grains and their products. A wheat-free diet need only exclude things that specifically contain wheat. It may still include other gluten-containing grains and products. So, it’s important to remember that if you are gluten-free, a wheat-free label does not (necessarily) keep you safe from gluten. If you’re constantly facing the (similar) symptoms of a wheat or gluten intolerance, talk to your doctor. There are tests that can be performed for both of these conditions so that you can be informed and empowered in moving forward with your food choices.